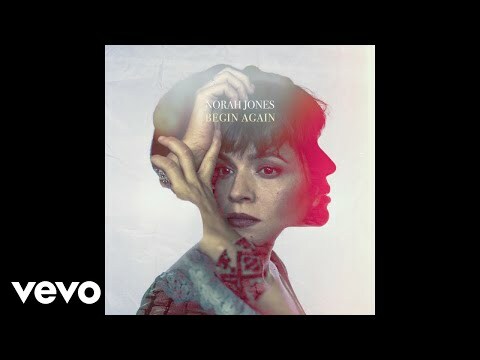 What is your favorito Norah Jones album? Anyone know the password to the presale in Des Moines Iowa? a question foi adicionado: Can I get a promo code for August concert? From which music? "Swim around, wanna drown me in sync"